High quality, cost-effective legal services for every client! You are not required to take a field sobriety test. You do not have to tell if you have been drinking. It is not illegal for adults to drink and drive. Mark Nickels is the D.U.I expert! I have extensive experience in the area of DUI cases, which gives our clients more broad-based, knowledgeable representation for their cases. When you choose an expert in a specific field, you get someone that knows every detail in-and-out, that is optimized to get you the best results! Sometimes people do not seek the guidance of an attorney for fear that doing so would be too expensive and complicated. During that first free meeting you will find out if your problem requires the assistance of an attorney and what I can do to help. Fees and costs are discussed up front. 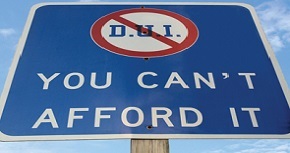 DUI's can cost you more than just money! They can cost you your license, job, or more! Make sure you have the best defense. 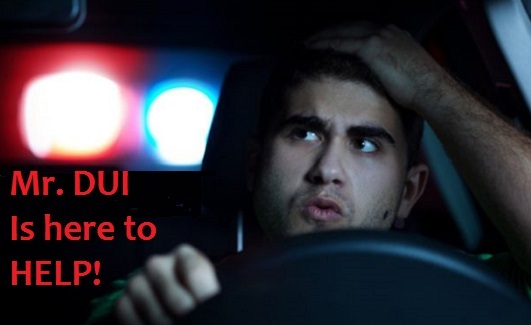 It is possible to beat a DUI charge! When you enter my office you will know that our staff members and myself will genuinely care about you and your legal concerns. If I cannot give your case the attention it deserves I will tell you up-front. 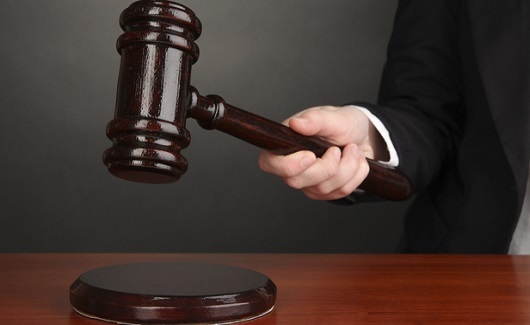 I do not take cases unless I can devote the resources necessary to attend to them properly. Mr. Nickels is not in business to encourage drunk driving. In fact, he is an advocate for sober driving. He is, in business to defend people, and has a strong record of his success in doing just that. Call or stop by if you'd like Mr. Nickels on your team! Need help with DUI questions? 1. 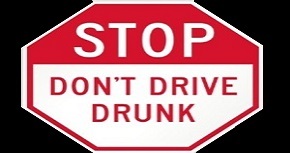 That it is not illegal per se to drink and drive in Mississippi. 2. 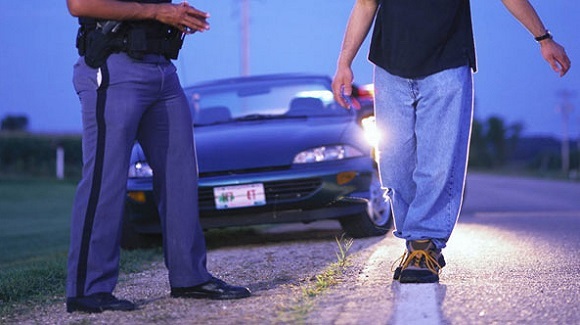 That you are not required by law to take any so-called field sobriety tests. 3. That you do not have to tell the officer if you have been drinking. 4. That you should always ask to speak with your attorney prior to being tested on the intoxilier - it may be in your best interest to refuse the test. 5. The best defense to a charge of D.U.I. 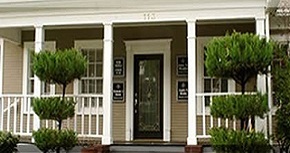 is an aggressive attorney acting as your advocate every step of the way. Mark Nickels is the attorney other attorneys call for advice concerning D.U.I.'s. I firmly believe in letting my clients decide what's best for them. That means letting them be involved in their own case, and keeping them informed of their rights and circumstances, so they have the tools necessary to make those key decisions. Website by Thrive | Information found here is not legal council.